Barry graduated from the Academy of Performing Arts in Utrecht, and became known in the Netherlands through his role as ‘Bob Ensink’ in the Dutch TV series “Rozengeur & Wodka Lime”, which earned him several acting awards.He has gone on to appear in such films as “The Hitman’s Bodyguard”, “The Man with the Iron Heart”, and most recently, as ‘Walraven van Hall’ in “The Resistance Banker”, which won multiple Golden Calf awards, including Best Picture. 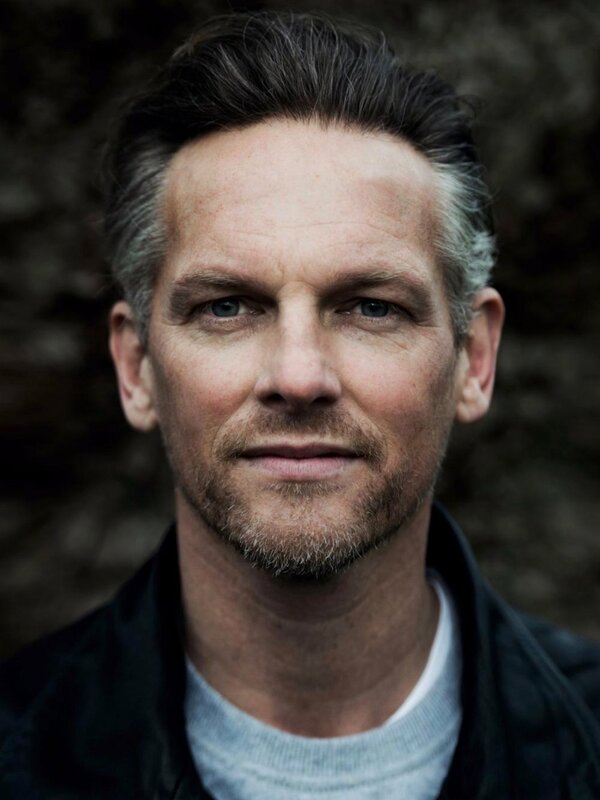 His TV work includes the hit Dutch drama “Klem”, “Penoza”, “Episodes”, “Bad Banks”, and the key role of ‘Christie’ in Abi Morgan’s “The Split”, which aired on the BBC earlier this year. VIEW & DOWNLOAD - BARRY'S C.V.